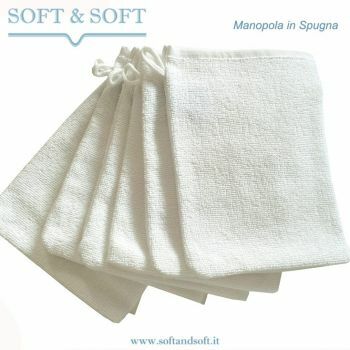 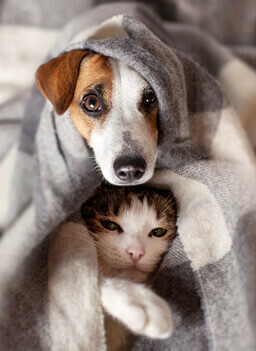 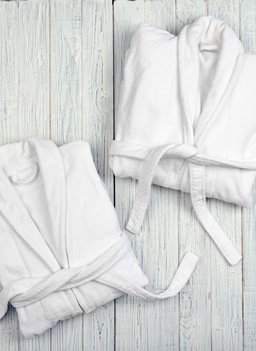 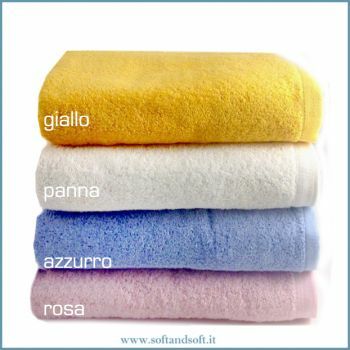 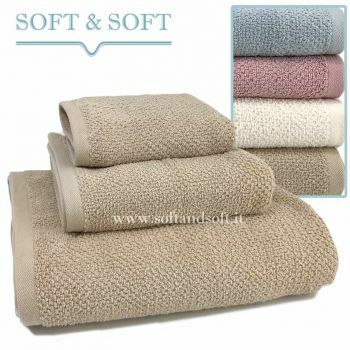 100% Soft pure cotton wool towelling gr. 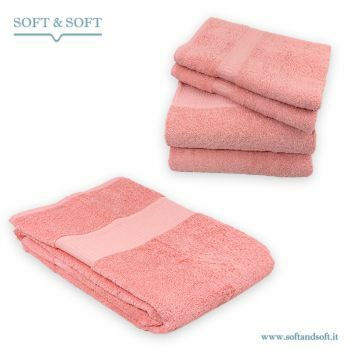 500 per sm. 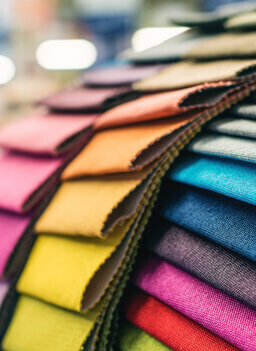 10 BEAUTIFUL FASHION COLOURS: light blue, blue, turquoise, yellow, coral red, white, pink, ivory, beige, light green. 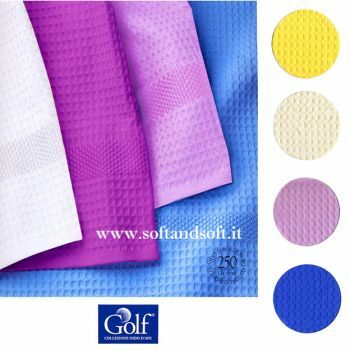 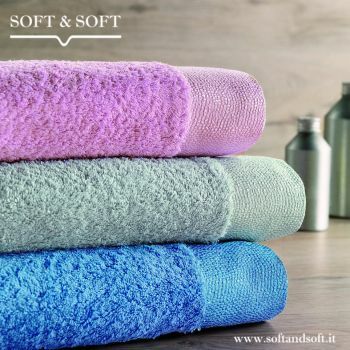 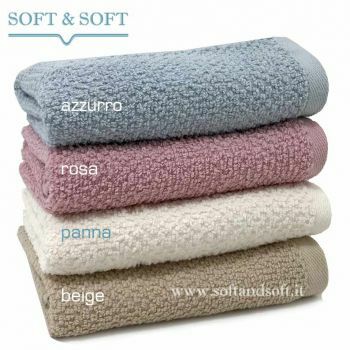 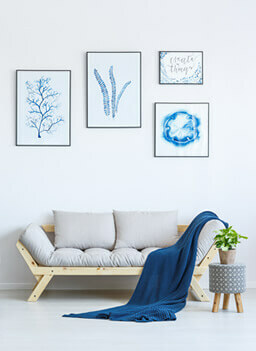 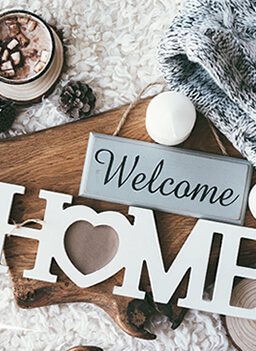 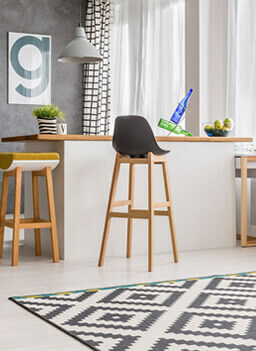 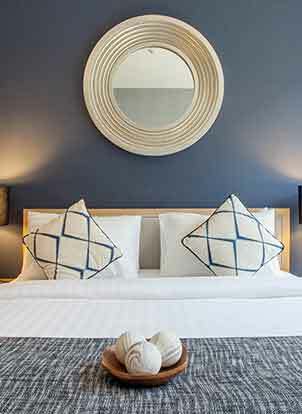 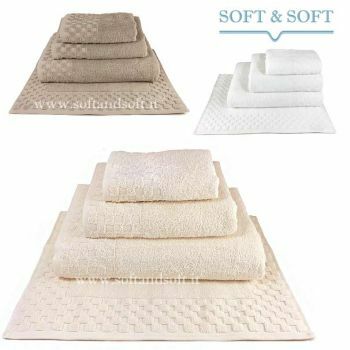 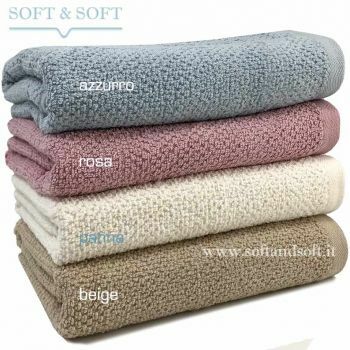 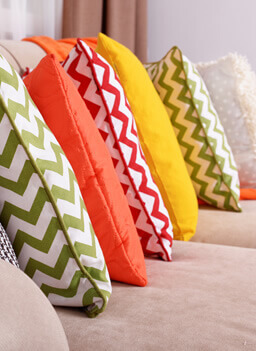 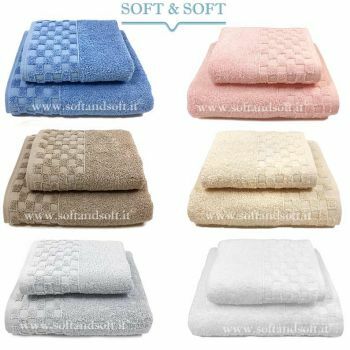 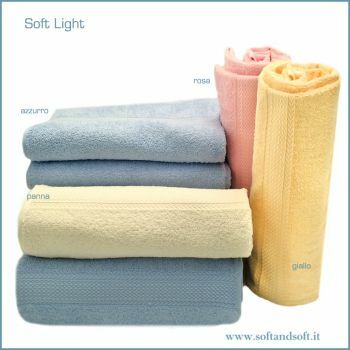 The products by Soft&Soft are specially designed and selected to let you experience high quality at reasonable prices.